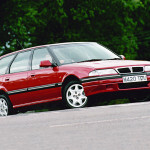 When Rover’s 400 series arrived in 1990 it was a delicate cocktail – a heavy dash of Japanese design, a splash of French mechanicals, all bound together by some top-notch British build quality. Believe it or not it’s been almost ten years since the last Rover made its way off the production line, the name joining so many extinct British marques when MG Rover collapsed in 2005. It could be argued that we’ve never seen cars packed with as much technology as they’ve got today. 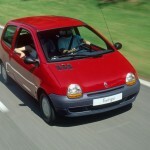 This week we’re calling for the return of a particular feature, rather than a complete car itself. We say bring back the quarterlight window! 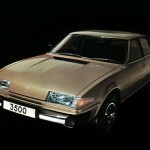 This week were calling for the return of a quintessentially British car. 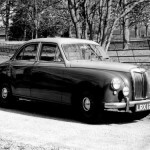 We turn back the clock to 2004 and call for the return of the Rover 75 Tourer.